2. )One day (8 hours) gets 65 tons output. 3.) 9 minutes finish one angle length of 14 meters, with 60 holes. 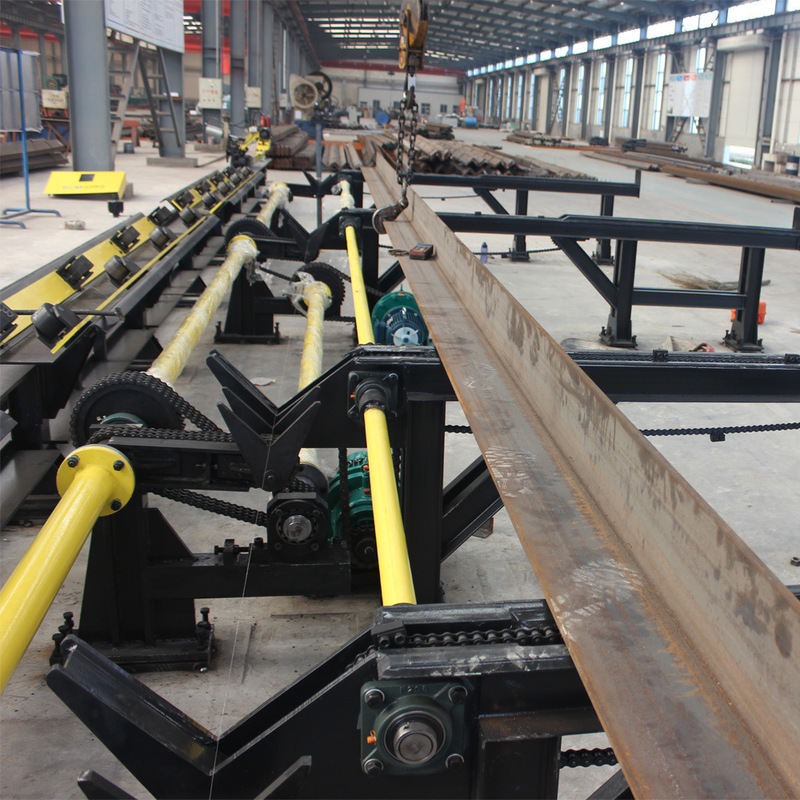 The production line is composed of infeed transfer table unit, rotating loading unit, feeding conveyor unit, marking unit, two drilling units, outfeed conveyor unit, hydraulic system and electrical control system etc. Adopt CNC technology, servo motor infeeding, with high efficiency, stable working precision. Key hydraulic, pneumatic and electric elements are all domestic and international brand. Easy programming and can directly use the program data made by lofting software. Software with Chinese, English interface, easy operation, and can display the drawing of workpiece. 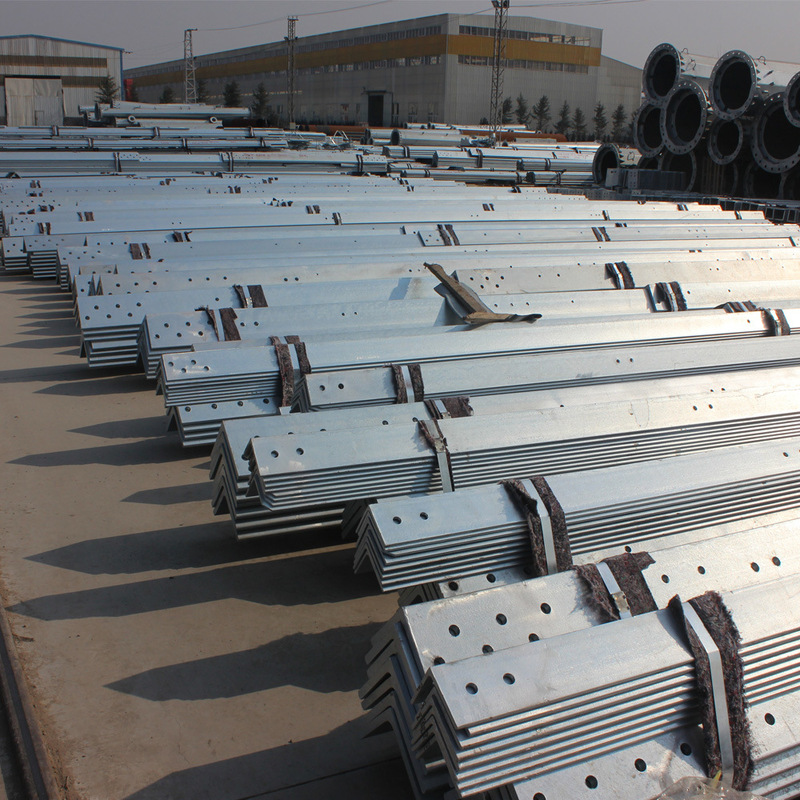 Loading, marking, drilling and unloading are all performed automatically. 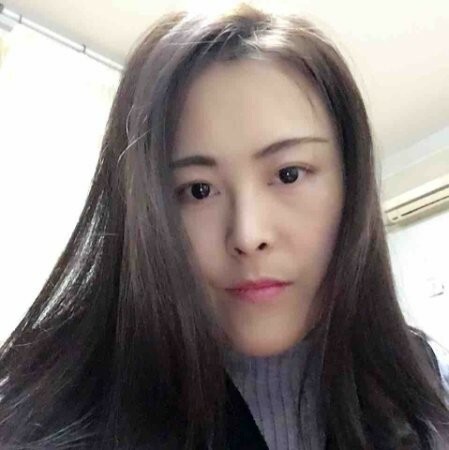 Just need to input size of work piece, diameter of holes, stadia and quantity of workpiece when edit program, or use CAD/CAM lofting software direct conversion. 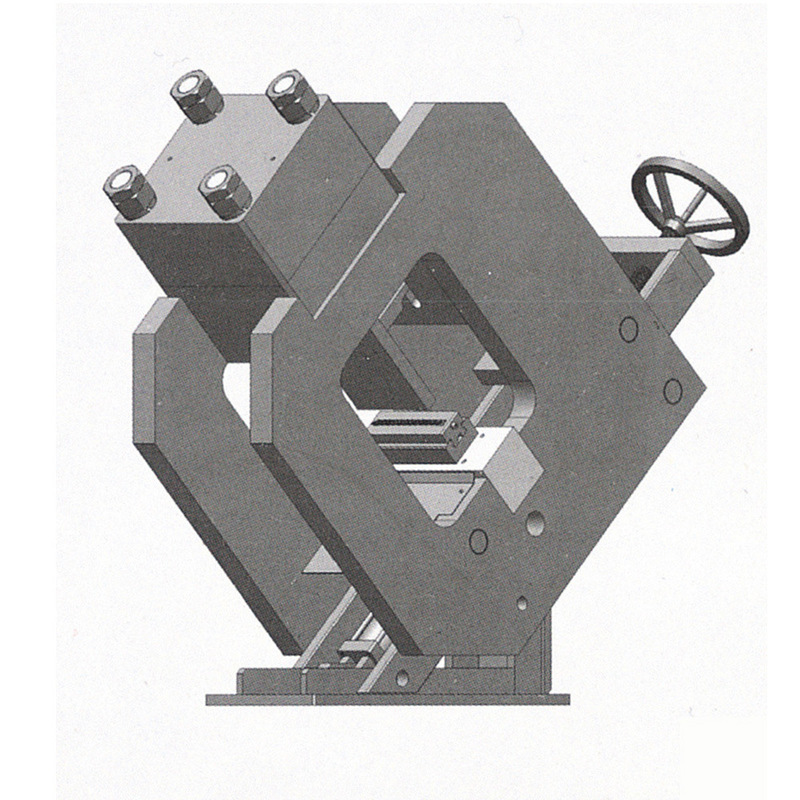 The machining line is installed with supporting &straight pressing device. With avoided shearing functions, so as to process fixed length angles. Shearing unit is optional, using double blades cutting. 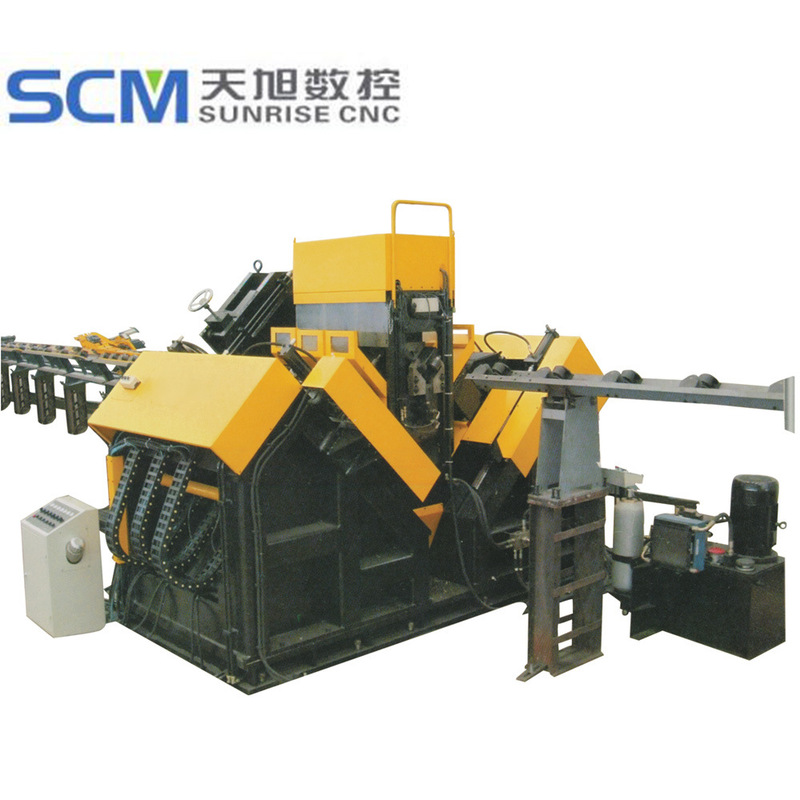 Looking for ideal Fin CNC Punching Machine Manufacturer & supplier ? We have a wide selection at great prices to help you get creative. 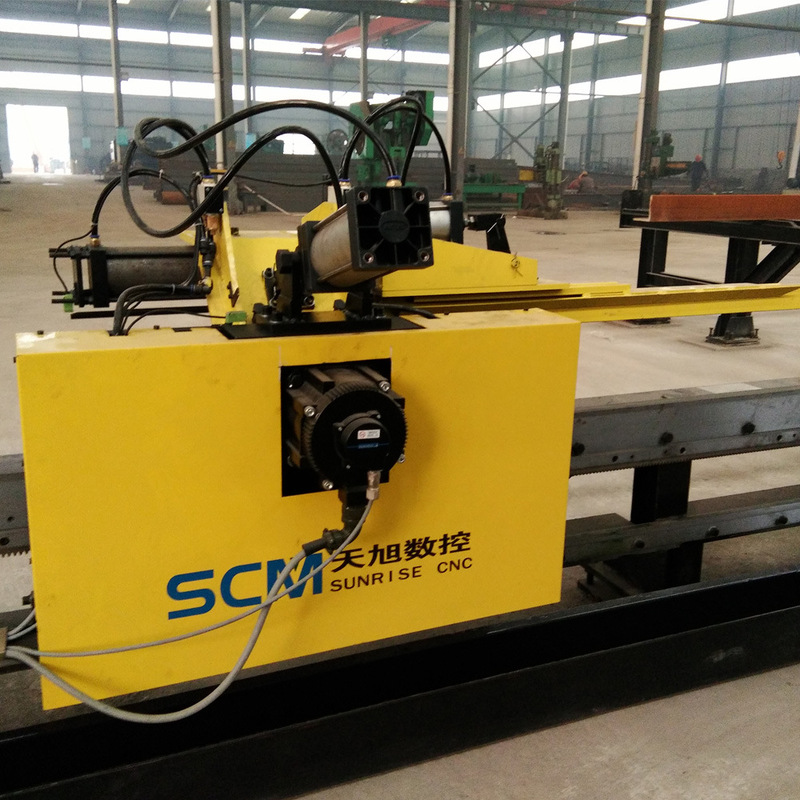 All the Supertime CNC Drilling Machine are quality guaranteed. 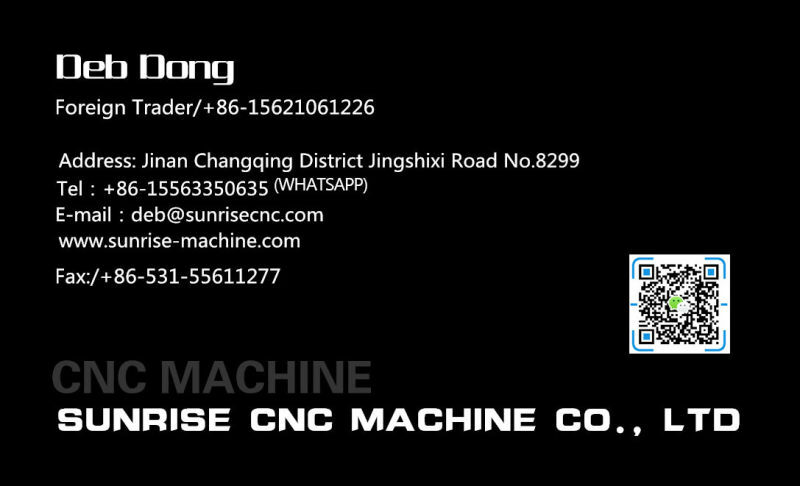 We are China Origin Factory of Ficep Cnc Machine. If you have any question, please feel free to contact us.